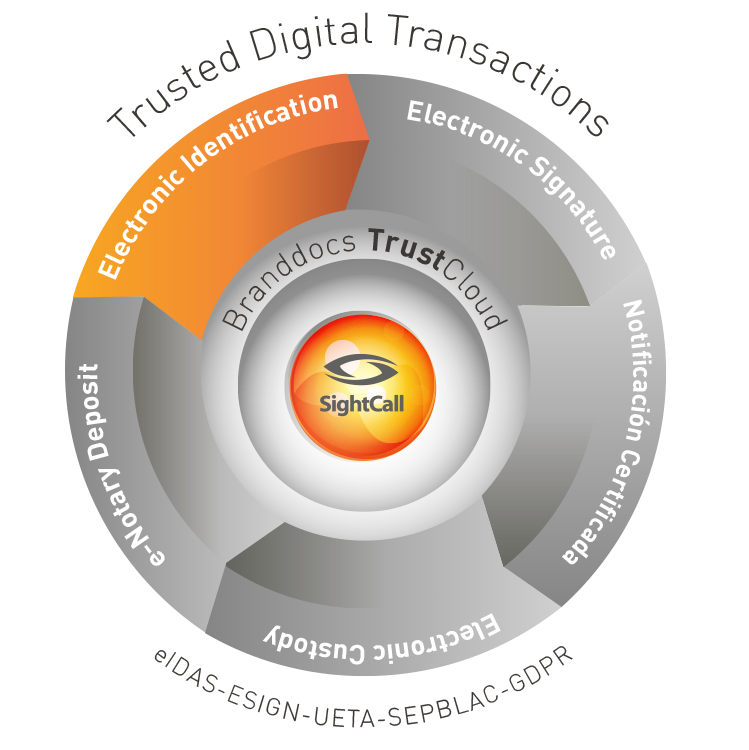 Branddocs VideoID by SightCall is a user identification or situation service, through which we can provide remote assistance to customers. 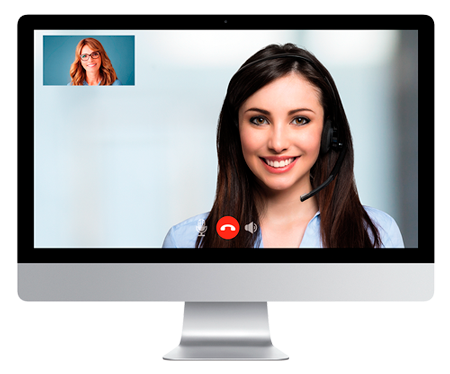 With Branddocs VideoID powered by SightCall (BVS) we will identify your customers through assisted conference video services and interact personally with them live via browser or mobile, thereby enhancing the user experience with cutting edge technology and an entirely new service. 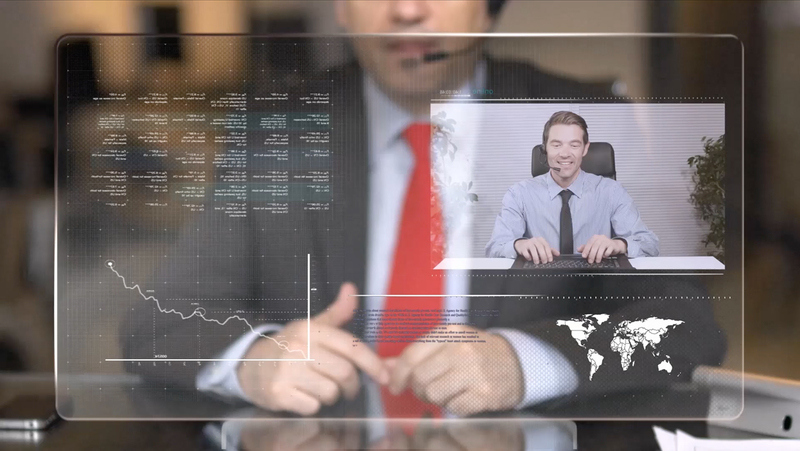 A drop-down digital experience that within in a few minutes, we can capture images and video while helping users with text annotations, chat, control the capabilities of the remote cameras and assisted client navigation. Finally, with Branddocs VideoID by SightCall we will directly integrate into all your existing applications and provide real time updates. In case you should want to incorporate it into your current contact center, your operators can use it in just minutes. Customers queue to be served by an agent who matches your use case for onboarding service. An agent can follow the chat sessions simultaneously from multiple clients and escalate them to video identification as required. It lets your customers contact a specific agent using a 6-digit PIN code. The sessions are recorded (.mp4 format) and will be accessible on any browser or media player. Customers receiving PIN codes via SMS to automatically be put in contact with the agent without having to enter the 6-digit code. Entire sessions are stored compactly and will be available for further analysis or training.